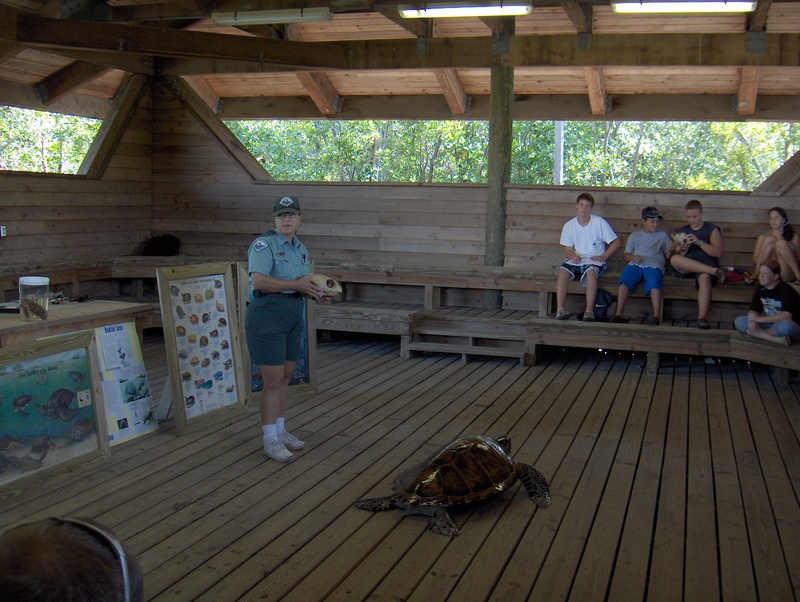 Summer BEACH Program is an innovative three week summer program designed to allow students to explore Marine career fields and do research investigations centered on marine and aquatic environments. Students will receive volunteer hours, and will be exposed to many in-and-out-of-the-classroom activities. 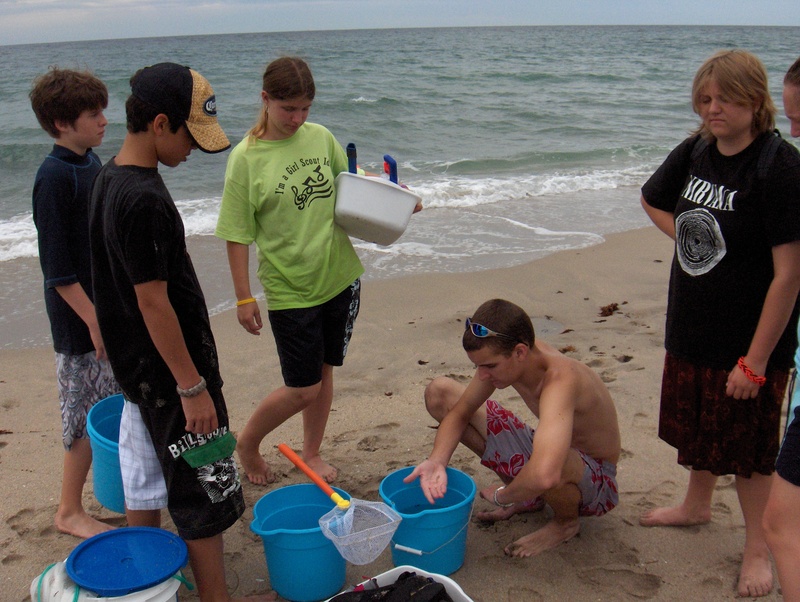 South Browards High School Summer BEACH Program is for incoming 9th graders. Each morning, students meet in the north bus parking loading area at 8:00 am. Transportation to and from South Broward will not be provided. Once they arrive, the 24 accepted students are divided into four groups of six and then travel by vans to four different locations for marine science activities. Those activities inculde coral reef studies from local shorelines, fishing techniques, water quality monitoring, nearshore fisheries research and service learning activites. Most of the program will take place at John U. Lloyd Beach State Recreational Beach Area in Dania Beach. The students will be responsible for bringing their own lunch and beverages. To get into the program you must have a GPA of 2.5 or higher, a recommendation from a magnet teacher, and a copy of your most recent report card.